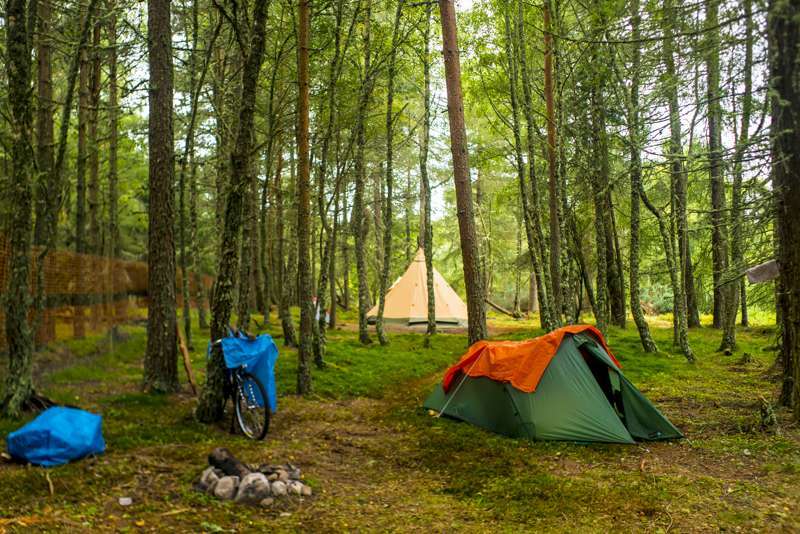 From cosy, heated, shepherd's huts on the banks of the River Findhorn to glamping pods and summer bell tents on the shores of Loch Ness, the Scottish Highlands are home to a wealth of glamping options, all making the most of the wild and spectacular scenery. 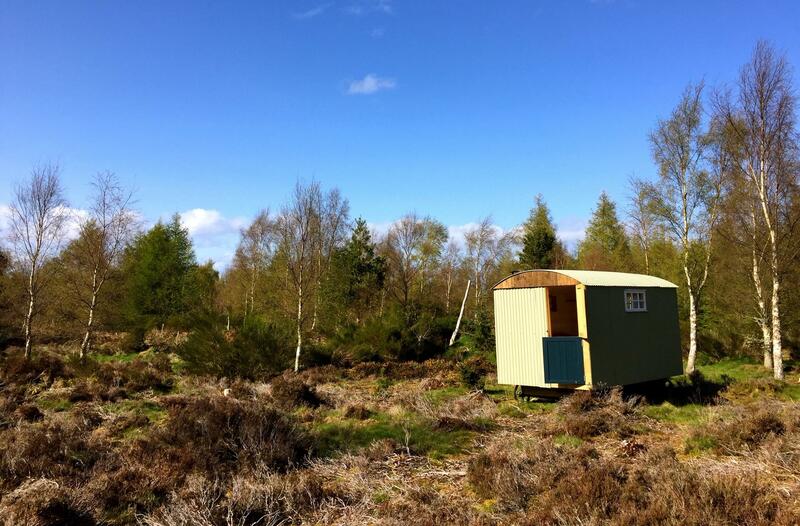 If you're off on a Highland adventure and need glamping accommodation to get you inspired you've come to the right place. at Glamping in the Highlands, From cosy shepherd's huts on the banks of the River Findhorn to glamping pods and summer bell tents on the shores of Loch Ness, discover the very best glamping accommodation in the Scottish Highlands here.